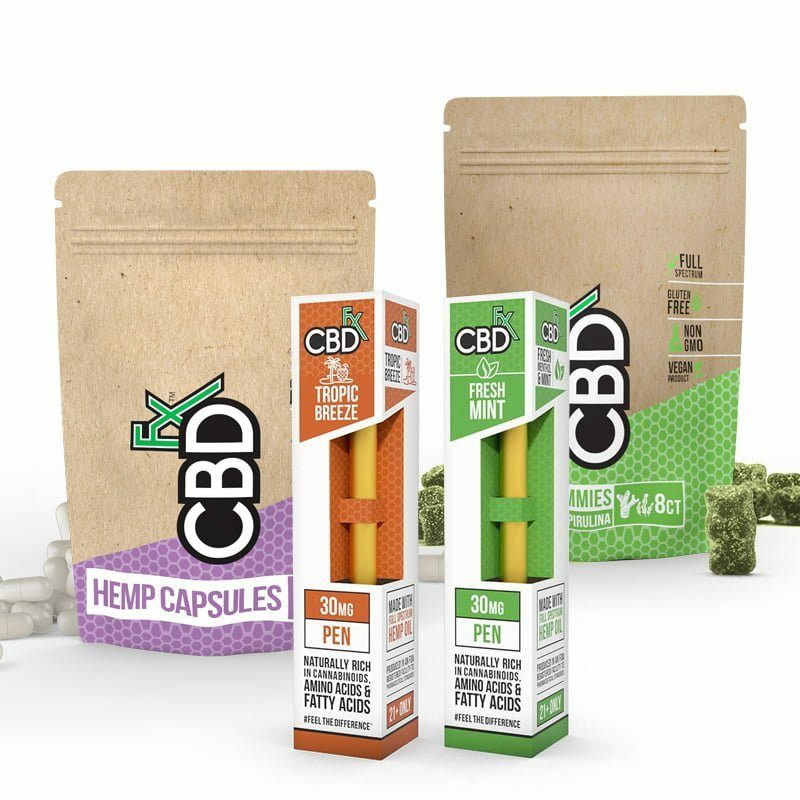 Enjoy the convenience of a disposable pen combined with the quality of 100% organic, USA-grown hemp. The Fresh Mint CBD vape pen packs 30mg of full-spectrum CBD and never needs to be charged. Oh, and did we mention it adds a kick of smooth, refreshing spearmint behind each and every puff? The CBDfx Fresh Mint Vape Pen allows you to enjoy our high-quality, organic hemp in a spectacularly refreshing and truly convenient way. Each CBD Fresh Mint Vape Pen is completely disposable and draw-activated, meaning there are no buttons to push to operate the device. Plus, it arrives fully charged, allowing you to simply remove it from its box and vape away. 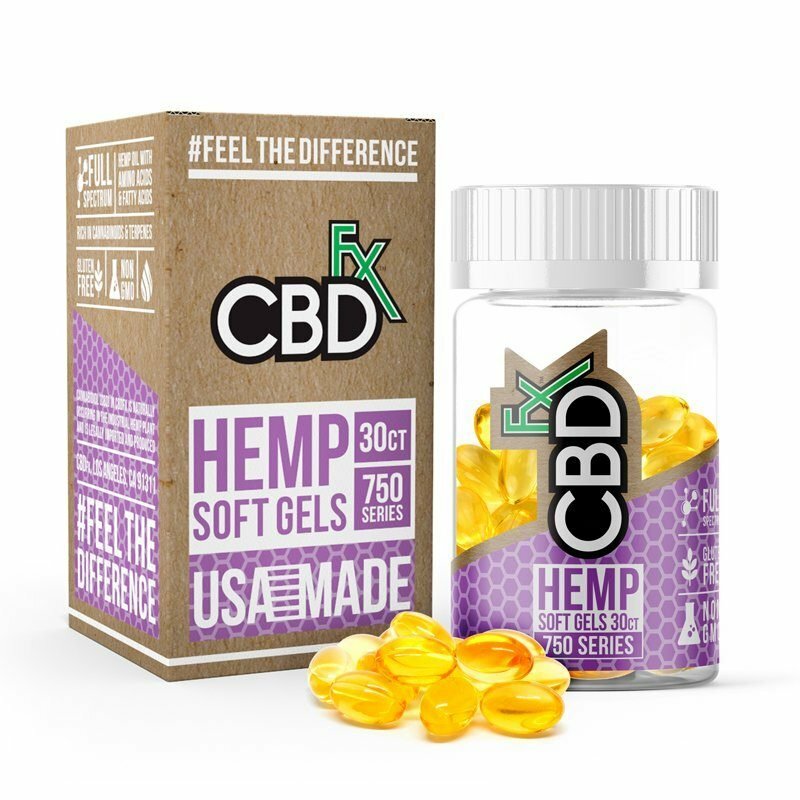 It’s an easy, discreet way to get an invigorating, minty dose of full-spectrum CBD anytime you want.